Apple iPhone 4G is the apple of many eyes. 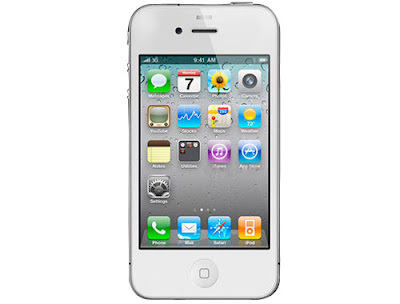 People simply love it and would go to any extent to keep their iPhone 4G in good form. To solve the problem of safe-guarding the keyboard of iPhone 4G while it is not in use and making the use of iPhone 4G easy, an innovative “Keyboard Buddy Case” has been designed by BoxWave. This product has been especially made to let users effectively transit between the touch-screen of Apple iPhone 4G and its physical keyboard. This product has been designed keeping in mind the ergonomic parameters but is also aesthetically well endowed. The Keyboard Buddy Case will serve as a protective case for the beloved Apple iPhone 4G of users also. It comes with an integrated Bluetooth keypad that slides out as per wish. Moreover, it will also be of great use for those who find using touch-screen keyboard of Apple iPhone 4G hard to use. 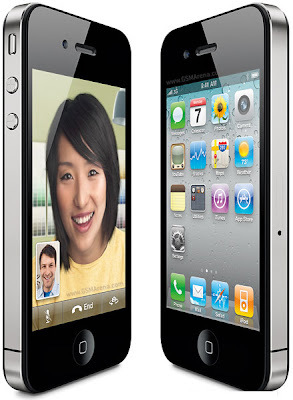 It is a perfect fit on iPhone 4G and gives same tactile feel that one experience while using Apple iPhone 4G. It is so convenient that one can access to the controls, ports, camera and all other features of iPhone 4G with it easily. It renders secure protection and quick snapping to the Bluetooth keyboard from touch-screen of iPhone. The device comes integrated with USB cable for its charging and the keyboard can be switched on/off as per the need so that battery is conserved. It takes 45 days to charge itself and works on Bluetooth version 2.0. Highlight Features of Keyboard Buddy Case- · It adds meagre weight to Apple iPhone 4G · It tightly snaps the gadget and protects it completely · It has a slide out physical QWERTY keypad · It works on Bluetooth version 2.0 · It has a USB cable integrated in to charge itself · Its price is $69.95 and it is available in Jet Black colour With so many cool and useful features, Keyboard Buddy Case is one really good device and should be purchased alongside Apple iPhone 4G. Available in a Jet Black colour, the dashing protective device would be on sale by next month at a price of $69.95. I think at this price it would certainly be a gift for the mobile lovers. Further due to its marvelous features, everyone wants to get this. I am not sure if the keyboard buddy case would work for a iPod Touch 4G but I have published some reviews on various cases for the iPod Touch 4G.